TAVARES, Fla. - WeatherTech Racing is coming off of a strong Roar Before the 24 Test earlier in the month. The team is taking that momentum into this weekend's running of the 51st GRAND-AM Rolex 24 Hour at Daytona, Jan. 26-27. The driver team comprised of Cooper MacNeil (Hinsdale, ILL), Damien Faulkner (Ireland), Marco Holzer (Germany) and Jeroen Bleekemolen (Monte Carlo) will compete in the No. 23 WeatherTech Racing Porsche prepared by Alex Job Racing. The team posted the fifth fastest time at the early January test as they ran through a progression of scenarios in preparation for 24 hours of racing this weekend. Two-time ALMS GTC driver champion Bleekemolen will be running his second 24-hour race of the month this weekend. Two weeks ago, driving a Mercedes, he was part of the winning team that won the 24 Hours of Dubai. "You have to keep in mind that the fight for the win will probably be decided in the last few hours of the race with many cars on the lead lap," Bleekemolen said. "So your car has to be in the best possible condition. For sure you stay off of the curbs. But you have to drive pretty close to 100% all the way, as the competition is so close again this year. You just need to keep a safety margin to keep the car clean. I think the fast left hand kink in the infield, and the Bus Stop are the most challenging places on the course. Those are my favorite, but also the places where you can crash or damage the car the easiest. That probably makes it more exciting. During the race if there is time, I will definitely try to sleep. Hopefully, we can do some double stints, so we can all get longer breaks and a good rest. It is always important to eat and drink enough. This will be my 26th 24-hour race. Adrenaline will keep you awake during the race and driving, but after the race you feel how tired you really are." MacNeil knows that driver restraint and control is the key to success in two-day races. "In order for our WeatherTech/AJR Porsche to last over 24 grueling hours, we will need to make sure that we don't beat it up. It only has to last 24 hours and one minute," MacNeil said. "We will have to be smart behind the wheel in traffic as well as using the entire track, not the curbs. My favorite part of Daytona is doing 185mph on the banking. There's nothing else like it! During the race I will need to stay hydrated, and I will also need to rest. Sleep is key to winning a 24-hour race in order to ensure we are fresh for our next stint." Managing the car and driver is the focus for Faulkner. "Twenty-four races are unbelievably exciting, but tough," Faulkner said. "They are tough on the whole crew as well as the drivers. Usually the car that visits the pits the least amount of time will win. With so many cars competing it's important to stay clean and out of trouble. The onus is on us drivers to look after the car whilst driving it very fast. With reliability so high, 24 hour races tend to be more sprint-like compared to years' previous. So, although we won't do 'qualifying laps' I'd imagine we will be in the 90% region. Driver fitness is important too, which helps to limit mistakes. These races are like emotional roller-coasters. My favorite part of the Daytona track is probably Turn One - it's a very technical corner and very challenging. The approach is extremely fast from the tri-oval banking and the apex is blind at that point. That combined with the cambered surface makes this turn very difficult. It's very important for us drivers to keep hydrated and stick to a good diet. Even though we have four drivers, the time between stints has to be used wisely. By the time we have a quick debrief with the team, and eat there's very little time to sleep. You just have to hope as a driver that you can get to sleep very fast. I usually like to be awake for about an hour before my next stint in order to be properly prepared before climbing aboard for another run." Alex Job knows that the whole program needs to be solid to be successful at Daytona. 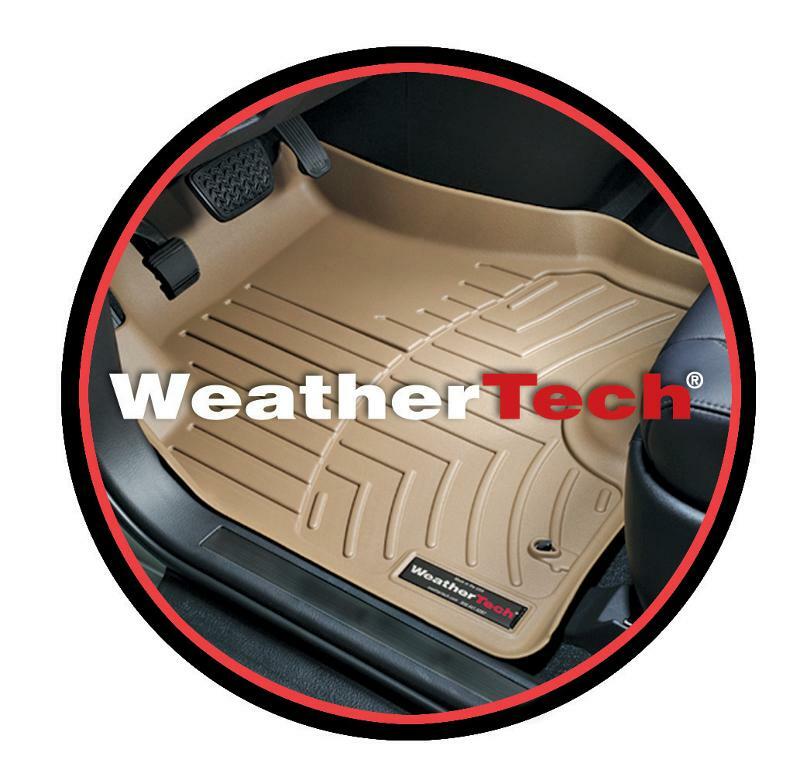 "The WeatherTech Porsche was fast at the test," Job said. "Cooper, Jeroen, Marco and Damien did a great job to go through our test plan and keep the car on the track for maximum feedback and data acquisition. We have four strong pro guys who are fast. The team has worked non-stop since the test planning for everything that can happen over the 24 hours. We are ready!"